Summary: When we reject the invitation to “taste and see that the Lord is good,” God may clear the banquet table, replacing feast with famine. 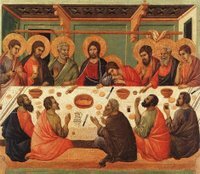 Rather than the richness of His forgiving Word and blessed Sacraments, we might find ourselves chewing on the emptiness of Satan’s promises, the toxins of this world’s table, and the bitterness of our own hearts. 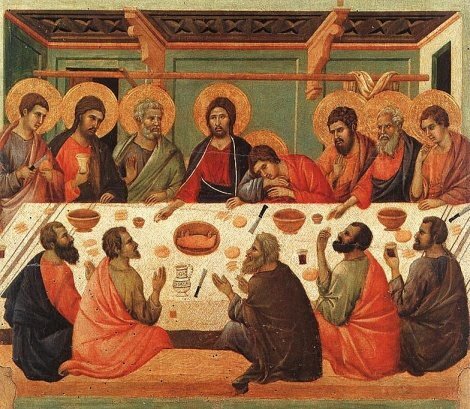 We cannot prepare a proper spiritual diet for ourselves, nor can we bring ourselves to the eternal banquet, the marriage feast of the Lamb in His kingdom. Only God can set this table. 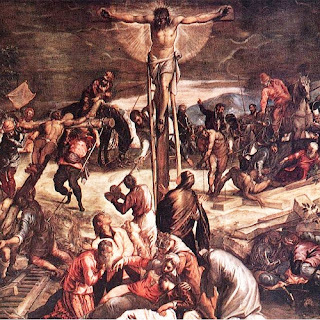 Here and now, for us poor, starving creatures, He sets the rich fare of Jesus’ body and blood. Jesus, who swallowed death, invites us to swallow life as we commune in true faith. “Behold, the days are coming,” declares the Lord God, “when I will send a famine on the land — not a famine of bread, nor a thirst for water, but of hearing the words of the Lord. They shall wander from sea to sea, and from north to east; they shall run to and fro, to seek the word of the Lord, but they shall not find it. Audio: Click to hear the MP3 of Taste Test, preached to the saints of God at Faith Lutheran Church, Knob Noster, Missouri.